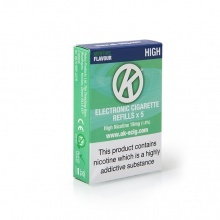 Providing you with a great alternative to smoking, the OK E-Cigarette range includes everything that you need to start vaping. The OK Vape E-Cigarette is as simple as possible – it is available in Nicotine and Menthol flavours and in strengths between 0mg and 20mg. 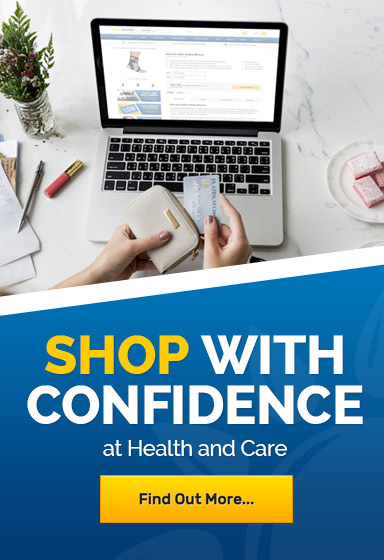 If you would like any further information about OK Vape E-Cigarettes and Refills, please contact our customer care team on 020 7720 2266 or at helpdesk@healthandcare.co.uk.